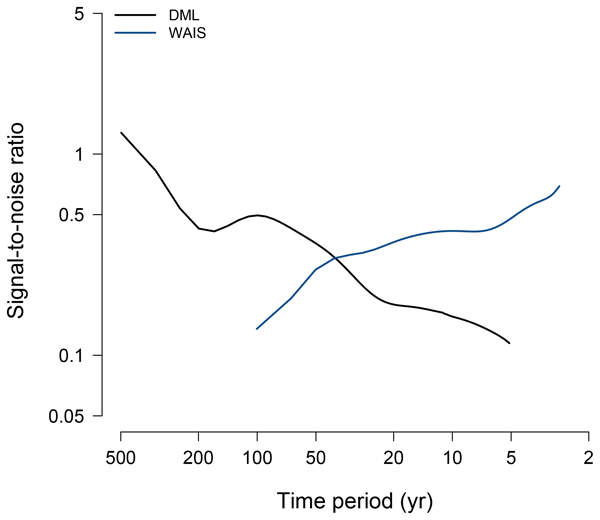 Paleoclimate data provide unique insights into climate dynamics across a range of timescales. Importantly, paleoclimate data are the only means of evaluating and constraining climate models under boundary conditions different from today and the recent past. However, most paleoclimate data are presently archived in a fragmented and non-standardized way, necessitating synthesis efforts in order to allow meaningful analysis of spatio-temporal climate dynamics and data-model comparison. Moreover, paleoclimate data are inherently uncertain since they are based on indirect evidence (proxies) and associated with chronological error, requiring rigorous uncertainty analysis to separate signal from noise and to make full use of paleoclimate data syntheses. 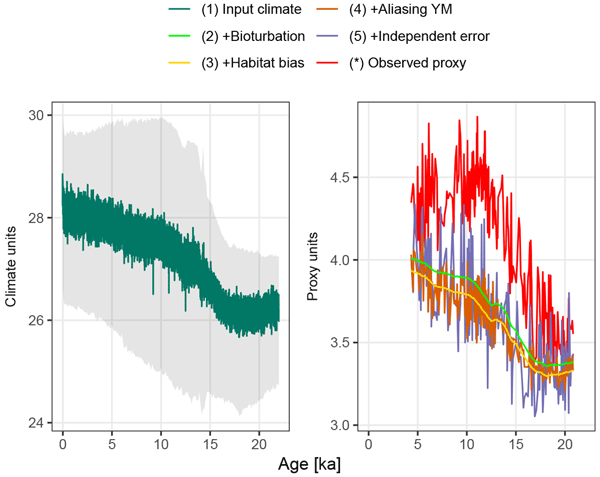 This special issue provides a platform to present paleoclimate synthesis products, to review the current state of proxy uncertainty analysis, as well as to present new developments. The issue is organized within the paleoclimate data synthesis working group of the PALMOD (http://www.palmod.de/ ) project, which focuses on the past 130,000 years. However, this is an open submission issue and we explicitly invite contributions from across the paleoclimate community describing synthesis methods and results from any kind of archive and/or parameter. We welcome contributions presenting paleoclimate synthesis products and their analysis across timescales, with regional or global focus and both time slice and transient approaches as well as conceptual contributions to proxy data uncertainty analysis (theoretical, empirical, Bayesian). 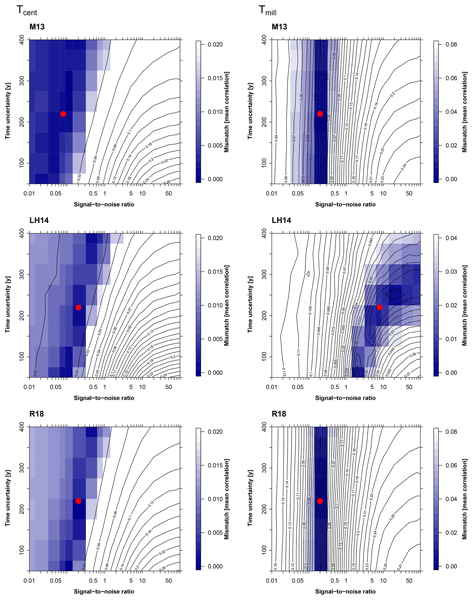 We empirically estimate signal-to-noise ratios of temperature proxy records used in global compilations of the middle to late Holocene by comparing the spatial correlation structure of proxy records and climate model simulations accounting for noise and time uncertainty. We find that low signal contents of the proxy records or, alternatively, more localised climate variations recorded by proxies than suggested by current model simulations suggest caution when interpreting multi-proxy datasets. The high-quality pollen records (collected from lakes and peat bogs) the last 40 cal ka BP form north Asia are homogenized and the plant abundance signals are calibrated by the modern relative pollen productivity estimates. 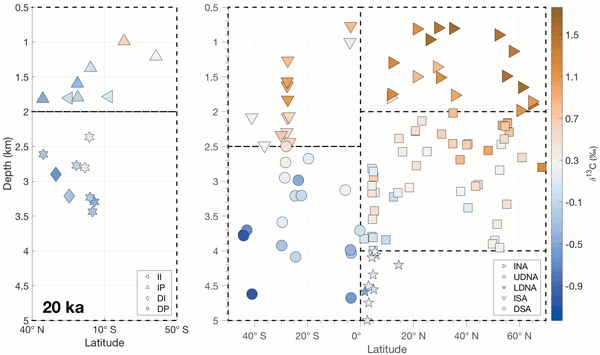 Calibrated plant abundances for each site is generally consistent with in situ modern vegetation and vegetation changes within the regions are characterized by minor changes in the abundance of major taxa rather than by invasions of new taxa during the last 40 cal ka BP. We try to test and evaluate an approach for using two main sources of information on the climate of the past: climate model simulations and proxies. This is done via data assimilation (DA), a method that blends these two sources of information in an intelligent way. However, DA and climate models are computationally very expensive. Here, we tested the ability of a computationally affordable DA to reconstruct high-resolution climate fields. Fossil plankton assemblages have been widely used to reconstruct SST. In such approaches, full taxonomic resolution is often used. We assess whether this is required for reliable reconstructions as some species may not respond to SST. We find that only a few species are needed for low reconstruction errors, but that species selection has a pronounced effect on reconstructions. We suggest that the sensitivity of a reconstruction to species pruning can be used as a measure of its robustness. A new method for probabilistic spatial reconstructions of past climate states is presented which combines pollen data with a multi-model ensemble of climate simulations in a Bayesian framework. 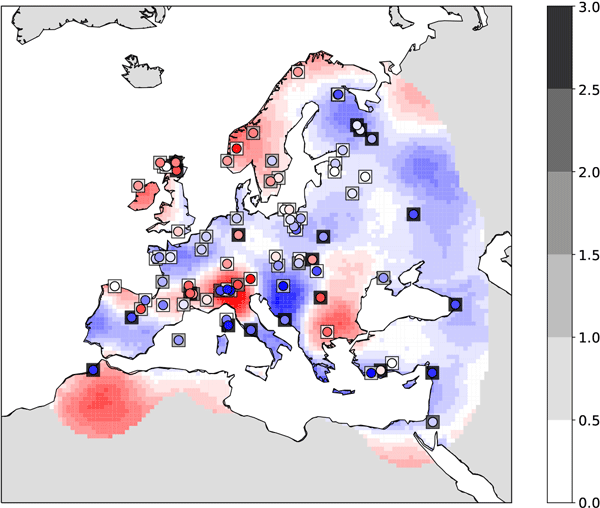 The approach is applied to reconstruct summer and winter temperature in Europe during the mid-Holocene. Our reconstructions account for multiple sources of uncertainty and are well suited for quantitative statistical analyses of the climate under different forcing conditions. We document our best available data compilation of published ice core records of the greenhouse gases CO2, CH4, and N2O and recent measurements on firn air and atmospheric samples covering the time window from 156 000 years BP to the beginning of the year 2016 CE. A smoothing spline method is applied to translate the discrete and irregularly spaced data points into continuous time series. The radiative forcing for each greenhouse gas is computed using well-established, simple formulations.